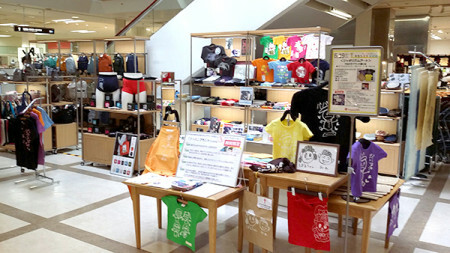 Charming JAPAN experience of Japanese Pattern brand JAPO-RHYTHM Produce! Enjoy Japan in Kyoto! Leave the nice memories. copyright (c) 2007-2019 JAPO-RHYTHM All Rights Reserved.